Bonnie Prince Charlie and the Jacobites presents a detailed and dynamic re-examination of the Jacobite challenge for the three kingdoms of Scotland, England and Ireland that was both a civil war and a wider European political battle of allegiances with Charles Edward Stuart as its ill-fated knight in shining armour. The exhibition takes place in the larger of two temporary galleries that opened 2011 as part of a major £80m redevelopment to restore the Victorian museum building to its former grandeur and showcase more of the collections. Last year ten new galleries opened at the Edinburgh venue and picked up the award for best Permanent Exhibition at the Museums + Heritage Awards for Excellence in May. In 2019 the museum will open two more new galleries that will present its internationally important Egyptian and East Asian collections. Bonnie Prince Charlie and the Jacobites is part of the 650 sq m Gallery 1’s annual programme of two paid for special exhibitions and follows on from the successful family show Monkey Business. These exhibitions are a mixture of in-house curations, partnership with other museums or touring exhibitions from venues across the world. 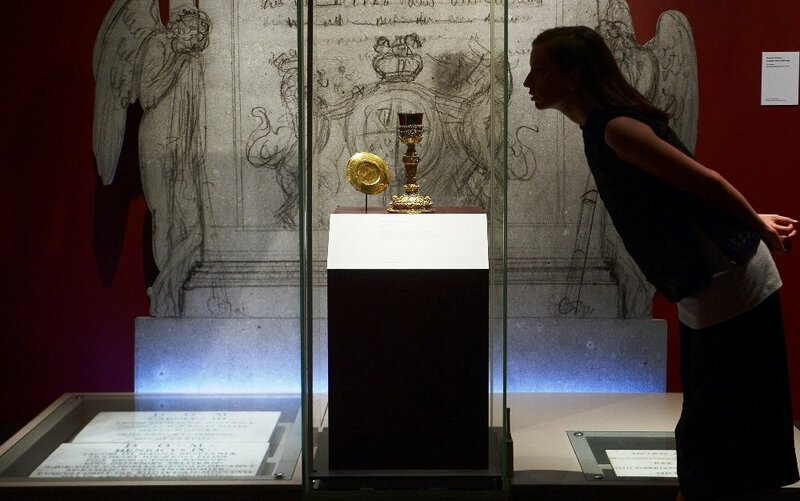 Since 2011 the gallery has hosted topics as diverse as Mammoth of the Ice Age with the Field Museum in Chicago, Catherine the Great with the State Hermitage in St Petersburg, Celts in partnership with the British Museum last year and its first in-house show Mary Queen of Scots in 2013. And in some ways the new exhibition is a follow up to the Mary Queen of Scots exhibition as it continues the Stuart story from 1688 with the deposing of Charles Edward Stuart’s grandfather, James VII of Scotland and II of England, which led to the Stuarts being exiled in France and then ends with the final chapter of the Stuart’s claim to the three thrones with the devastating defeat at the Battle of Culloden in 1746. 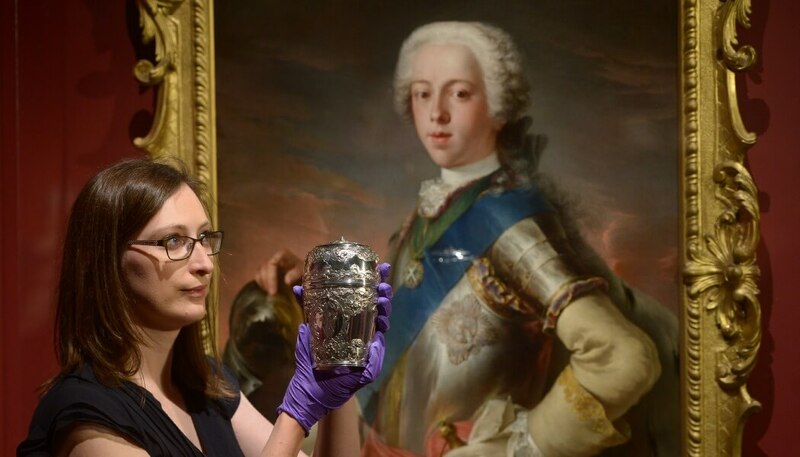 “It’s the next logical step in the story of the Stuart dynasty and we have some internationally acclaimed Jacobite collections, some of the prima pieces that are associated with Prince Charles, gifts that were sent over to Charles’s brother from supporters in Scotland in the late 1730s and early 1740s,” says David Forsyth, principal curator, medieval and early modern collections at the National Museum of Scotland. 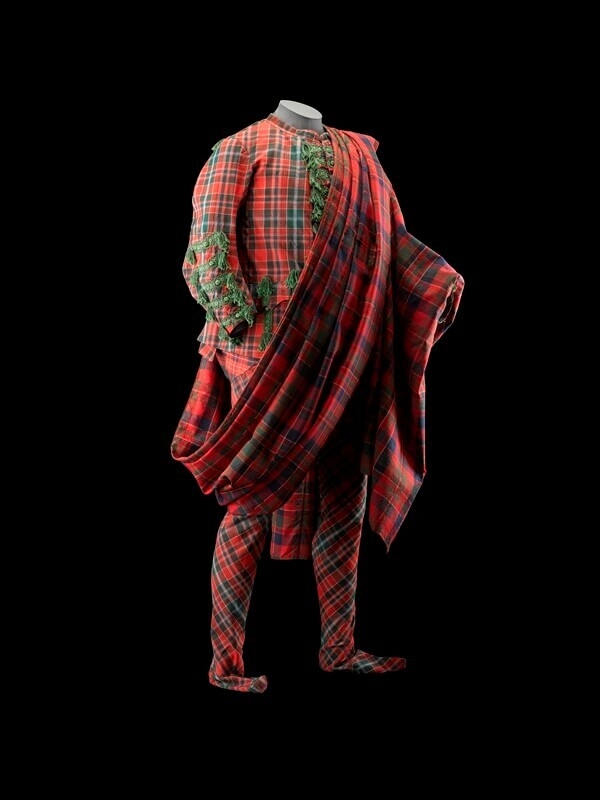 This is reflected in the 300 objects on show at the exhibition with two thirds from the National Museum of Scotland’s collection and a further 44 lenders including other major institutions across Scotland, the UK and Europe. 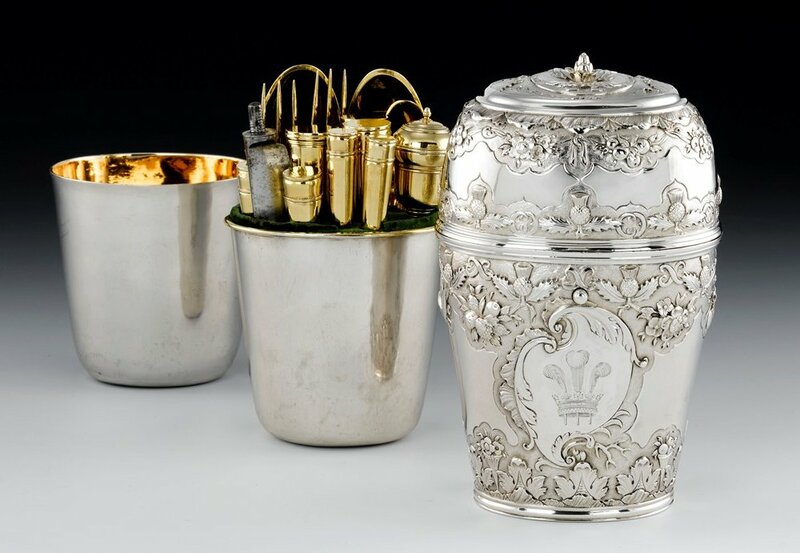 These include Royal Collection, the Royal Armouries, the Musée de Louvre, the National Galleries, National Records and National Library of Scotland as well as a number of private collections. To highlight the importance of Bonnie Prince Charlie and his family across Europe, three marble grave markers, formerly in St Peter’s Basilica, for Charles Edward Stuart, his younger brother, Henry Benedict and their father, James VIII and III have left Rome for the very first time, as loans from the Scots Pontifical College. James, Henry and Charles are interred in St Peter’s Basilica, with James being the only king ever to be afforded the honour of burial in the Vatican. The exhibition is called Bonnie Prince Charlie and the Jacobites because the last ‘pretender’ to the three thrones is the hook: he is the romantic hero everybody knows about but is presented in the context of long drawn out divisions that exploded in the Glorious Revolution of 1688 and the overthrow of King James VII and II. 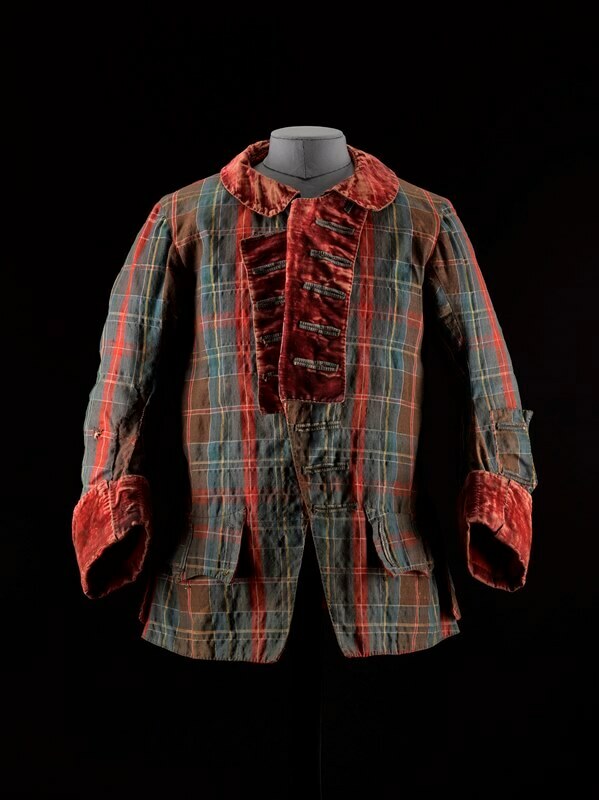 The exhibition has also been an opportunity to conserve the collection with a tartan jacket supposedly worn by Bonnie Prince Charlie undergoing 180 hours of conservation and a silver travelling canteen belonging to the prince brought back to its former glory by a new cleaning process using an electrolytic pencil. 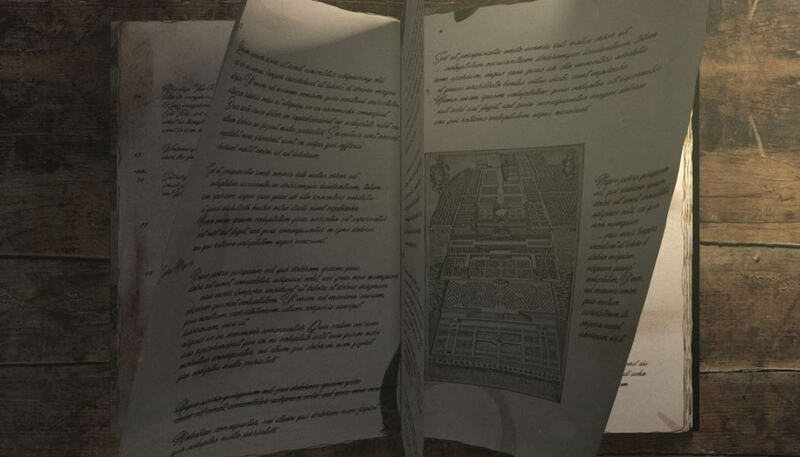 Forsyth admits it is a complex narrative so the four curators along with content developers have worked hard on the exhibition interpretation to ensure that the visitor is guided through the story in a stimulating manner. 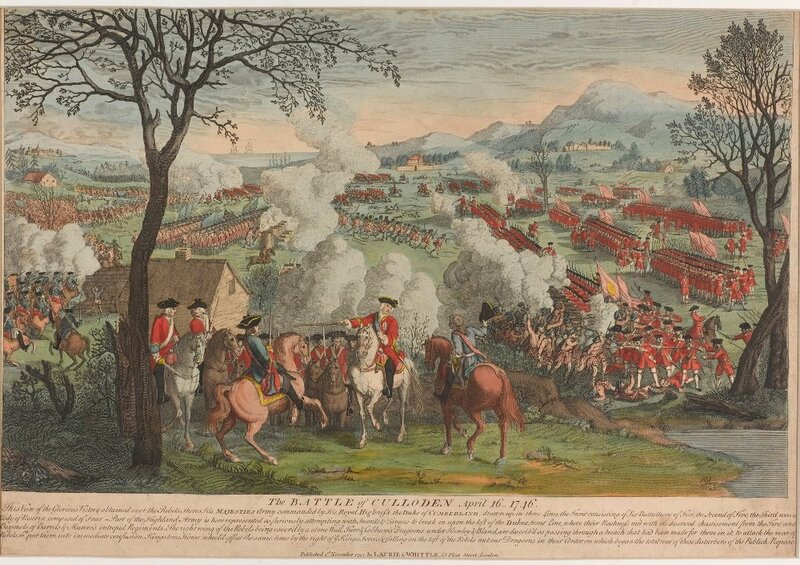 This included the commissioning of film and television producers FREAKWORKS (see Case Study above) who produced three films that depict King James’ court in exile, Bonnie Prince Charlie’s court in Edinburgh and the Battle of Culloden. The exhibition has been designed by Studio Arc who also worked on the Mary Queen of Scots exhibition, which is one of the museum’s most popular exhibitions to date with 79,000 visitors from June to November 2013. As 2017 is The year of History, Heritage and Archaeology in Scotland, which is a Scottish Government initiative being led by VisitScotland, Forsyth says the National Museum of Scotland is pleased to be doing its part for the history and heritage of Scotland. 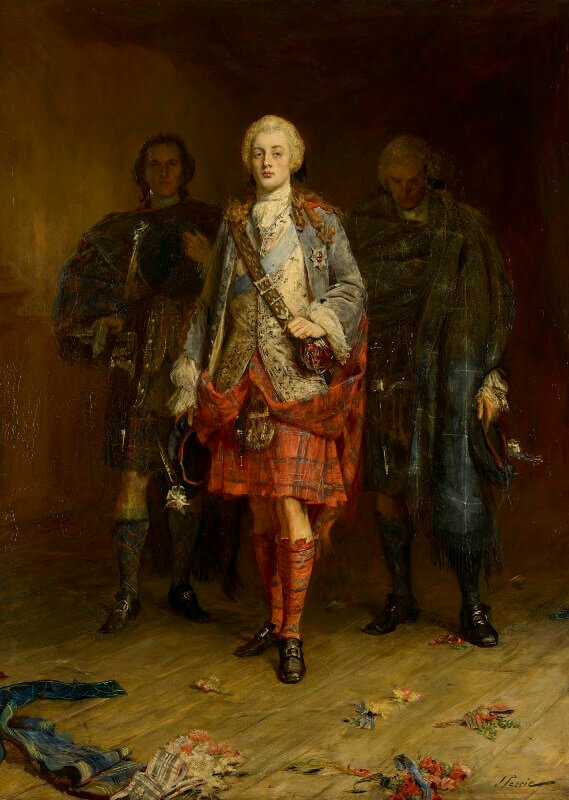 Bonnie Prince Charlie and the Jacobites runs until November 12.